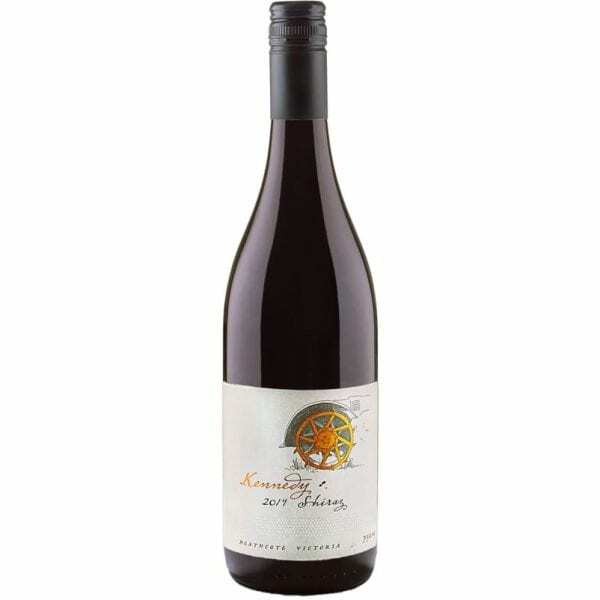 Kennedy Shiraz in the mouth, red crunchy fruits and spice are carried by a firm acid-line and fine coating tannins, resulting in a long finish. 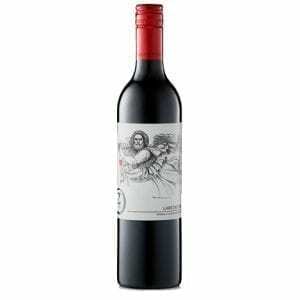 The Kennedy Shiraz is a classic expression of our Heathcote vineyard. It has a bright purple hue with aromas of red berries, cassis and lifted floral notes backed by anise and a graphitic earthiness. 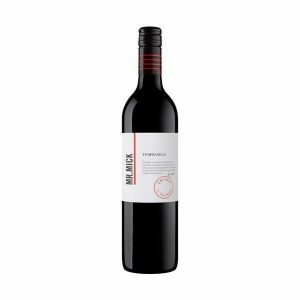 In the mouth, red crunchy fruits and spice are carried by a firm acid-line and fine coating tannins, resulting in a long finish.